If you would like additional information on these benefits, visit the VA’s webpage here. Eligibility for most VA benefits is based upon discharge from active military service under other than dishonorable conditions. Active service means full-time service, other than active duty for training, as a member of the Army, Navy, Air Force, Marine Corps, Coast Guard, or as a commissioned officer of the Public Health Service, Environmental Science Services Administration or National Oceanic and Atmospheric Administration, or its predecessor, the Coast and Geodetic Survey. 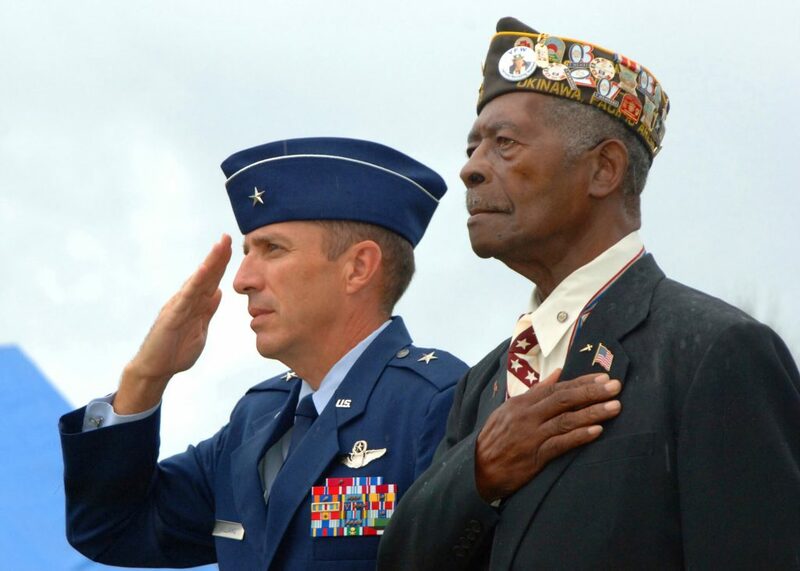 Generally, men and woman veterans with similar service may be entitled to the same VA Benefits. In order to expedite benefits delivery, veterans seeking a VA benefit for the first time must submit a copy of their service discharge form (DD-214, DD-215, or World War II veterans, a WD form), which documents service dates and type of discharge, or give their full name, military service number, and branch and dates of service. The Department recommends that you keep the discharge papers in a safe location that are accessible to the veteran or spouse, next of kin, or designated representative. Marriage certificate for claims of surviving spouse or children. Children’s birth certificates or adoption papers to determine benefits. Deceased’s birth certificate to determine benefits for parents.